As I'm writing this - Blue Monday has been and gone and the end of the month and payday is just around the corner. I don't know about you, but it can't come soon enough. I'm well and truly over all of the New Year, New Me hype. Apart from a major amount of decluttering (nothing to do with the Marie Kondo hype - more like reaching the point of frustration) it's more of a case of New Year, Same Me! I was lucky enough to be invited with the Southampton Bloggers to the first Body Shop event of the year at West Quay Shopping Centre. 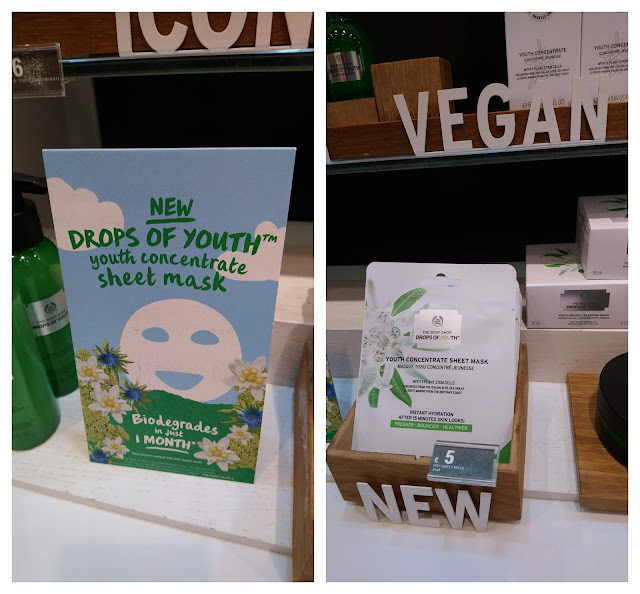 We were introduced to The Body Shop's first sheet mask, part of their Drops of Youth range. The mask is vegan (perfect for Veganuary) and biodegradable. I have to admit, I didn't know too much about the Drops of Youth range, but after trying the liquid peel on our hands, I wanted to try the whole range! The lovely staff were on hand to offer one-to-one advice on any skin care issues with a Hydration Station offering skin consultations and hydration readings. For me, the only issue was with the ever increasing number of wrinkles around the eye which seem to be multiplying at an alarming rate. The Drops of Youth Bouncy Eye Mask was recommended. It might seem like a funny name, but the gel really is bouncy and cooling to the touch. I bought the eye mask as well as the Youth Eye Concentrate which comes in a roller ball applicator which I thought would be perfect for travel. I reckon it's a bit much to expect miracles but after only a week the skin under my eyes feels so much softer and plumped up - definitely a thumbs up from me. 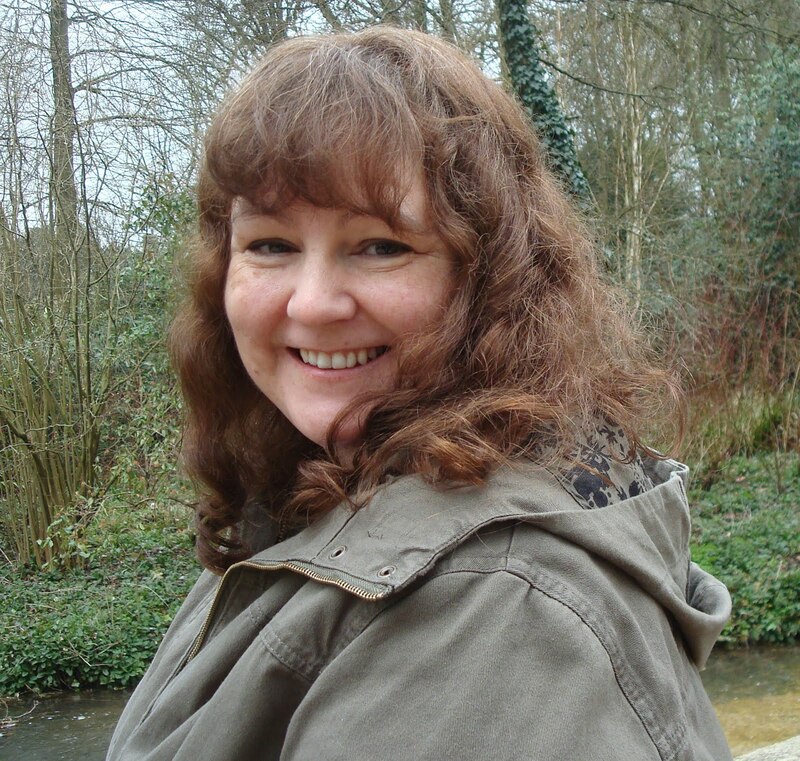 There was also the chance to try out the new improved BB cream which is vegan, has no flashback (none of those odd white faces in photos) and best of all, is SPF 30. I've used this before so I'll be interested to see how this new version compares to the old. It looks to be a thicker texture and I prefer lightweight creams so I'll see how I get on. We were kindly gifted a goody bag which included the Himalayan Charcoal Purifying Face Wash. This was on my my wish list of new products to try so I was very excited to see this. So far I can honestly say it's making my skin feel so much clearer. Sometimes when I use a new product, my skin protests and becomes irritated, so far I haven't experienced this at all with the Himalayan Face Wash. Thank you to the Body Shop at West Quay, Southampton and Southampton Bloggers for another lovely evening.